Born and raised in the northeast suburbs of Detroit, Rob St. Mary cultivated a love of media at an early age. He remembers his first movie experience at age two. A writer from an early age, Rob co-created an underground student newspaper in high school. He also took acting classes around that time that led to his involvement in film. In 1997, at the age of 19, Rob produced a low-budget 16mm vampire/comedy called Tainted – currently available from Troma Entertainment, the company best known for The Toxic Avenger. In 1999, Tainted played at the Cannes Film Festival in the market section. In 2002, Rob undertook his first feature length documentary. The Separation on State Street, released in 2007, which followed a church/state separation case in Michigan's thumb. Rob's film work has screened in festivals internationally and garnered awards. Since 2001, Rob has worked in radio news. He began his career as a newsroom producer at WJR in Detroit. He has also worked at WLEW in Bad Axe, WSGW in Saginaw, WOOD in Grand Rapids and WDET in Detroit. Rob has been honored over two-dozen times for his feature and investigative work by statewide and national journalism organizations. Currently, Rob is digital content manager for Aspen Public Radio in Aspen, Colorado. 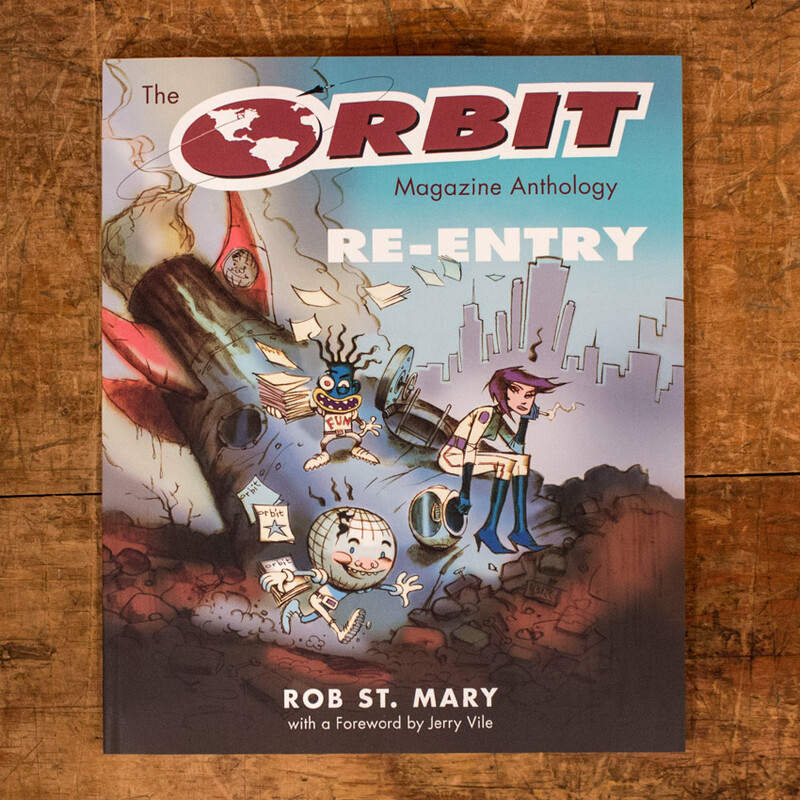 He is also working on a book for Wayne State University Press entitled Re-Entry: The Orbit Magazine Anthology. 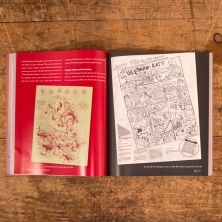 The book will feature reprints and tell the history of White Noise, Fun and Orbit magazines – Detroit based publications from the late 1970s to 1999. Rob is also co-host of a weekly film podcast, "The Projection Booth", available on-line and through iTunes.